The best way to determine whether you have a legal claim is to have a lawyer with experience in such matters evaluate your situation. 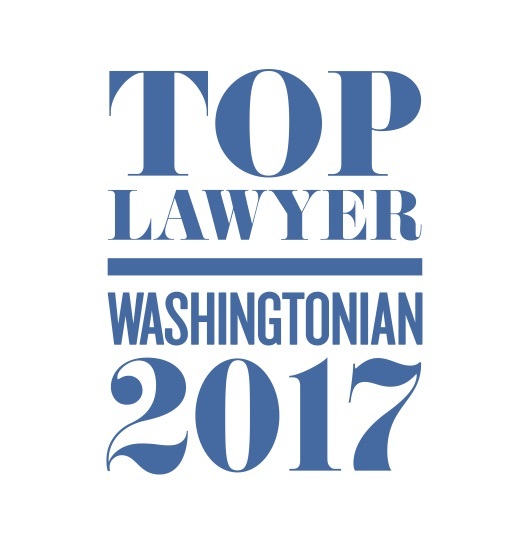 If you would like to discuss your legal matter with us, please complete the confidential form below or call our offices at (202) 299-1140. There is no fee associated with this intake process. You should receive a response from us within two business days of our receipt of your intake form. If you haven’t heard back from us within two business days, please contact us. Our intake attorney may ask you for additional information for review by a firm partner. We will then determine whether we are able to assist you and, if so, will schedule a time to meet with you or speak with you in greater detail.